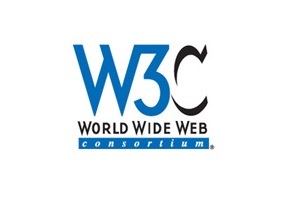 Great news, the new W3C WebRTC Working Group charter  has been officially approved by the W3C Director . The charter of this Working Group includes a new deliverable that require W3C Patent Policy licensing commitments from all Participants. Consequently, all Participants must join or re-join the group, which involves agreeing to participate under the terms of the revised charter and the W3C Patent Policy. Current Participants may continue to attend meetings (teleconferences and face-to-face meetings) for 45 days after this announcement, even if they have not yet re-joined the group. After 45 days (ie. September 10, 2015), ongoing participation (including meeting attendance and voting) is only permitted for those who have re-joined the group.